2. Prioritize your marketing tactics. Goal setting can be challenging, particularly for healthcare marketers. You want to be ambitious, but not too ambitious, and truthfully setting the right goals can feel like a daunting task. But, good news! Today we’re talking about SMART goals, and prioritizing your marketing tactics so you can achieve the ROI you’re after. Specific: Goals should be simple, direct and clearly define the action you’re going to take. Measurable: Goals need to be measurable, so you can track progress and determine success. Attainable: Goals need to be challenging (they should stretch you), but also achievable. Realistic: Your goals need to be honest, and account for possible hurdles that you may face. Time-bound: Link your goals to a timeframe or a specific deadline. 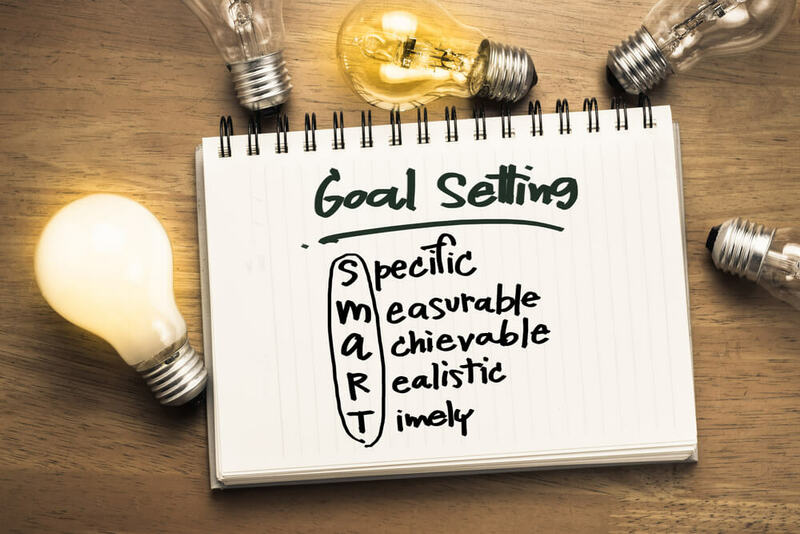 There’s a reason why marketers are drawn to SMART goals: this method will help you hone in on your specific marketing objectives and ultimately set you up for success. Can you give me some examples of SMART digital marketing goals? A SMART Website Goal: Increase website visitors by 10% over the next six months. A SMART Lead Conversion Goal: Increase the frequency (1 per month) of CTA’s on our medical website to convert patients. A SMART Social Media Goal: Increase Facebook fans to 500 by the end of the 4th quarter in 2017. You may be starting to think about your next campaign, or your larger strategy for 2018, so in order to align your marketing efforts with SMART goals this free marketing template can help. Now that we’ve talked about SMART goals, let’s talk about prioritizing your efforts with ROI at top of mind. First off, what ROI are you hoping to see? Bring in more patients? Launch a new product? Reach more physicians? Once you have answered this question, you can closely align your marketing tactics around your business objectives, test and then adjust your strategy as needed to optimize your results. But here’s the secret: with a solid understanding of your target audience, clearly defined SMART goals, and your benchmarks in place, you can easily determine which of these digital marketing tactics will work best for you. When it comes to digital marketing, we’ve said it before, and we’ll say it again: it's a marathon, not a sprint. As you build credible content, boost traffic, increase leads and see more visitors convert to patients, you will also see the corresponding jump in ROI. This is also where tracking your data and closely looking at analytics will make all the difference. After all, how can you know if your strategy is working if you aren’t analyzing the data? Are you ready to take your digital marketing strategy to the next level? If so, let’s chat because we’d love to help! 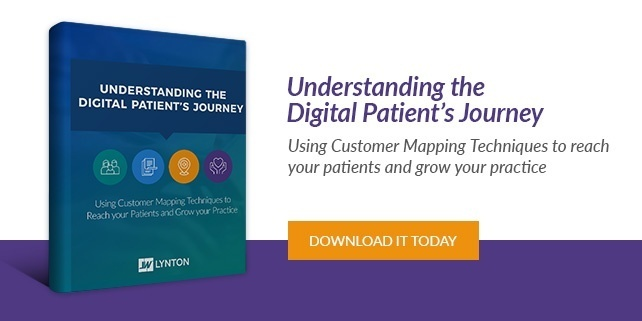 Consult with one of our healthcare marketing experts today (it’s easy and free), or to better understand the digital journey of your patients, download this free guide.